Finding the right daycare can be tough—we understand you want reputable care staffed by experts who know what they are doing. 4C of Southern Indiana can help you get financial assistance for child care in and around Evansville, Newburgh, Vincennes, Mt. Vernon, Princeton, Petersburg, Washington, Loogootee, Paoli, Bedford, Marengo, Jasper, Rockport, or Tell City. Child care assistance probably won't result in free child care, but can definitely make child care, daycare, or babysitting more affordable for qualifying families. 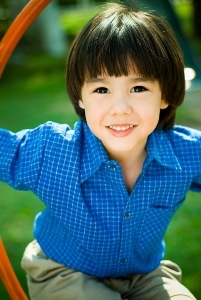 Click here for information on FREE high quality preschool for your 4-year-old! The Child Care and Development Fund (CCDF) child care voucher program provides financial assistance for families who are working or enrolled in school and meet income guidelines. 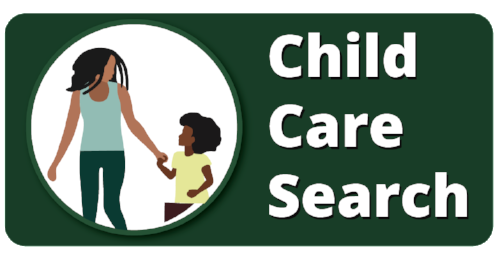 The links below are forms that will help you in the process for applying for the child care voucher program. Click on CCDF Income Guidelines to see if your income falls within the eligible ranges. If you think you might be eligible to apply the first step is to submit a Pre-application. We are required to obtain signatures and supporting documentation; therefore, you must print out a copy of the pre-application, complete it and mail or fax it to us with a copy of the required pay stubs or school information (as stated on application). When we receive and approve your pre-application, your name will be added to the waitlist. The length of time you can expect to remain on the waitlist varies based on the availability of funding. When funds become available, clients on the waitlist are notified by mail and are invited to make an appointment with a 4C Intake Specialist. Appointments are offered in each of the fourteen counties served by 4C. While your name is on the waitlist you should familiarize yourself with the CCDF Checklist and the required documentation. When funds become available you will have a limited time to gather the required documentation needed to complete your appointment. Return all paperwork to: CCDF Intake Office, 4C of Southern Indiana, Inc., 414 SE 4th St., Suite 102, Evansville, IN 47713 or fax to 1-866-503-5970. Must be submitted by noon on the 2nd to last business day to take effect the following week. Funded by the Indiana Family and Social Services Administration, Office of Early Childhood and Out of School Learning.